A busy weekend for jazz fans, special gigs for Valentine’s Day, and the Electric Fetus’ semi-annual music sale—plenty of options to keep your ears and toes warm in mid-February. Friday, February 8. Although he suggested he was taking a vacation from recording, extraordinary guitarist/composer Reynold Philipsek is keeping his performing chops well honed. Tonight he takes the stage at one of his favorite haunts, the 318 Café in Wayzata, with solos and duets with frequent partner, bassist Matt Senjem. And with “some original material never before performed in public,” you have to wonder if another recording is just around the corner! One of my favorites among local “world music” ensembles, Ticket to Brasil kicks up some tropical dust at Faces Mears Park. And with Carnaval just around the corner, you can be sure things will be as festive as they are musical. 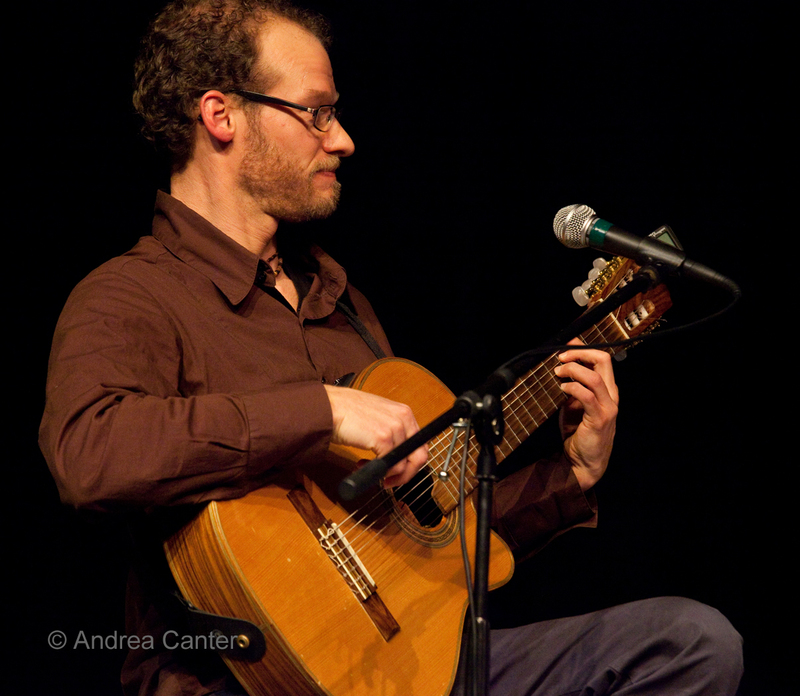 Any Brazilian rhythm your feet can handle, TTB will offer, led by guitar virtuoso Pavel Jany. Taking things to more extremes, the Community Pool/Deep End series at the Black Dog lights up with an ensemble of veteran improvisers--Nathan Hanson, Erik Fratzke, Brian Roessler, Peter Leggett and Pete Hennig. Friday-Saturday, February 8-9. 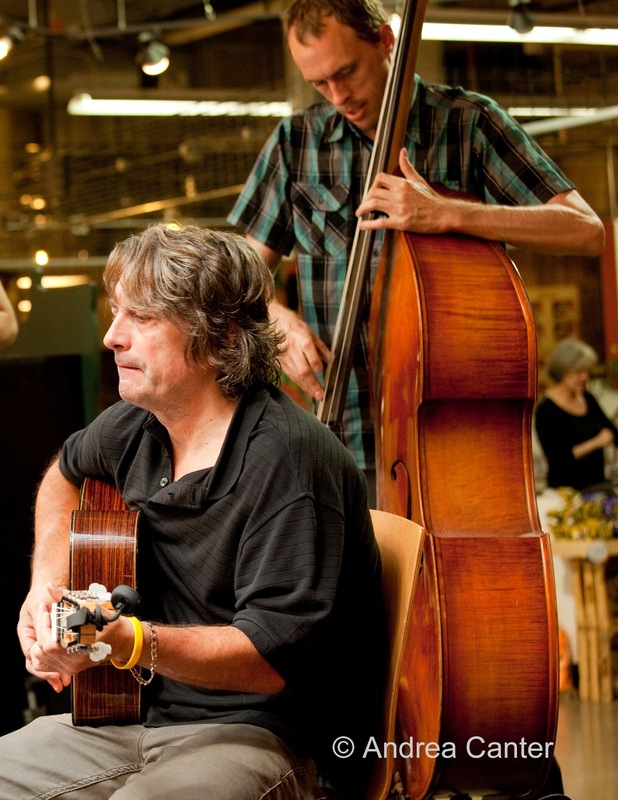 Bryan Nichols is back at the Artists Quarter with a new trio – although hardly new cohorts with bassist Chris Bates and his brother, drummer JT. Both have starred in various configurations with Nichols over the past four or five years, notably with the Zacc Harris Group and Kelly Rossum Quartet. 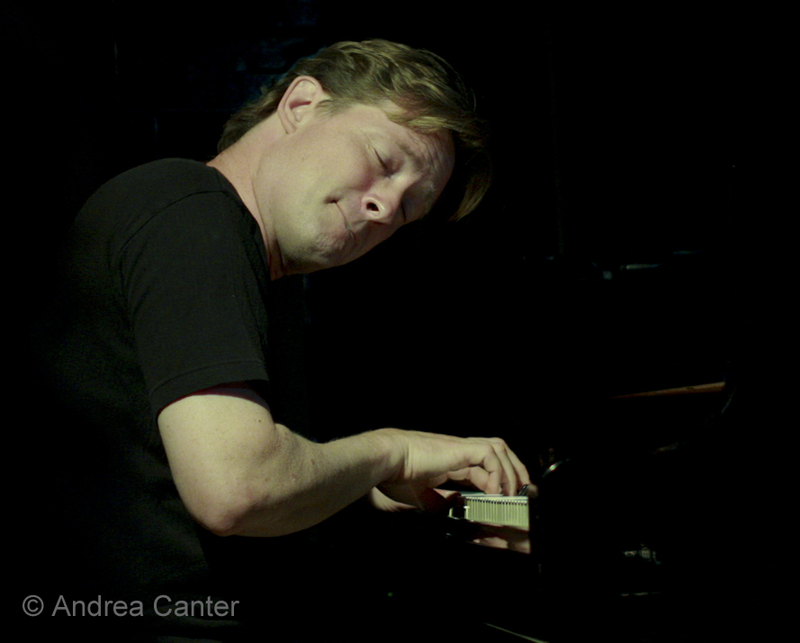 Nichols is a master composer and improviser, and with the Bates brothers, anything can—and surely will—happen. Notes Bryan, the trio will be “playing new tunes by me and some by Chris and a bunch of other cool new repertoire that I picked (Henry Threadgill, Guillermo Klein, Andrew Hill, Charlie Parker, etc.). Should be a blast.” After all, there will be three explosive blasting caps on stage. Saturday, February 9. One of the bright additions to the Lowertown cultural scene has been the Jazz at Studio Z concert series. Now in its second year of funding, curated by guitarist Zacc Harris, each month (second Saturday) brings an exciting ensemble to the intimate space in the Northwestern Building, preceded by a free, open workshop presented by the musicians. 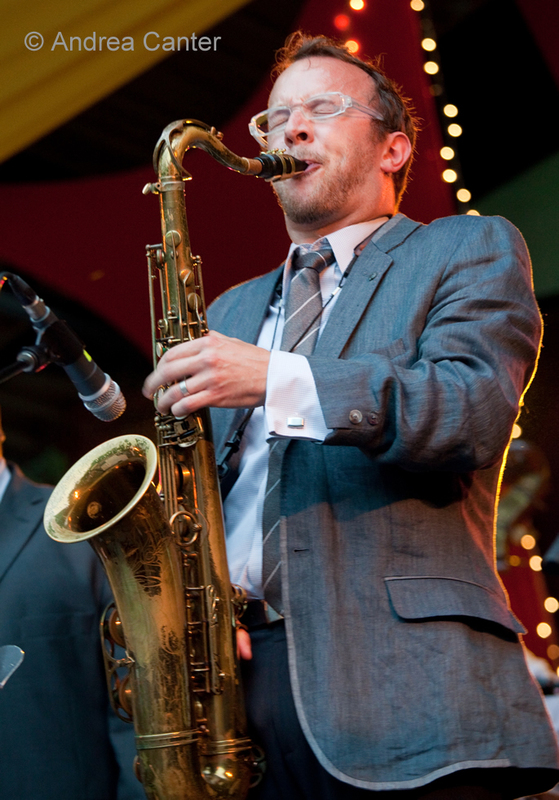 Tonight, it’s also a brand new ensemble, led by Harris and saxophonist Chris Thomson as the Thomson-Harris Collective. The group will feature a rotating cast in the rhythm section. Joining the frontline for their maiden voyage will be two exciting young players, Brian Courage on bass and Miguel Hurtado on drums. Before the concert, Thomson will lead a free workshop on “Melody Matters Most: Navigating the Common Pitfalls of Jazz Improvisation.” Stick around for the show and see how the Collective navigates! 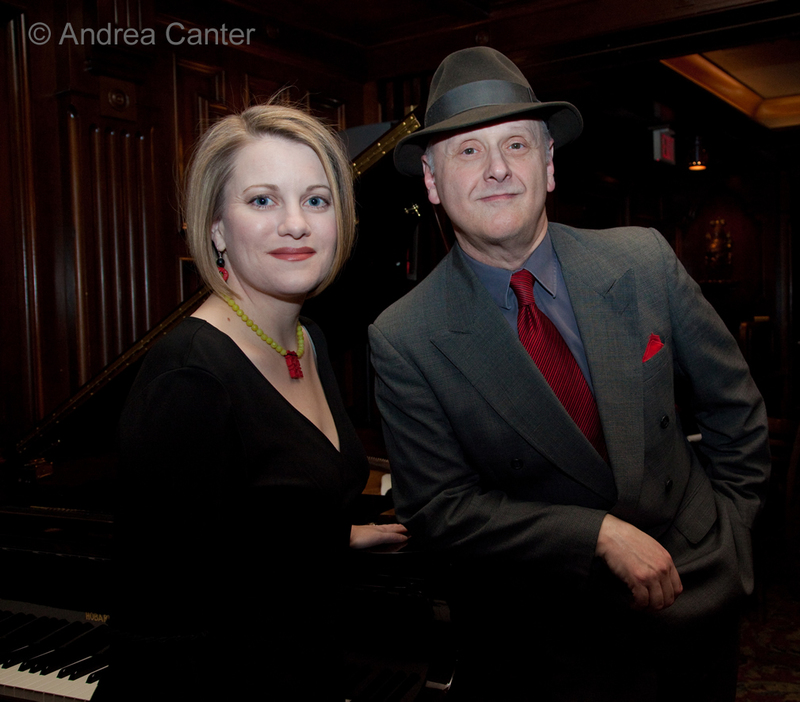 Another special gig in the west burbs, vocalist Joyce Lyons and pianist Phil Aaron take over at Three Crows in Delano. Joyce relocated here a few years ago and quickly made her mark as one of the area’s most swinging interpreters of standards repertoire; still we don’t hear her as often as we should. Worth the drive west, especially when Joyce is in such fine company as pianist Phil Aaron. Sunday, February 10. Longtime partners on and off stage, Tuck (Andress) and Patti (Cathcart) have endurance as well as talent. 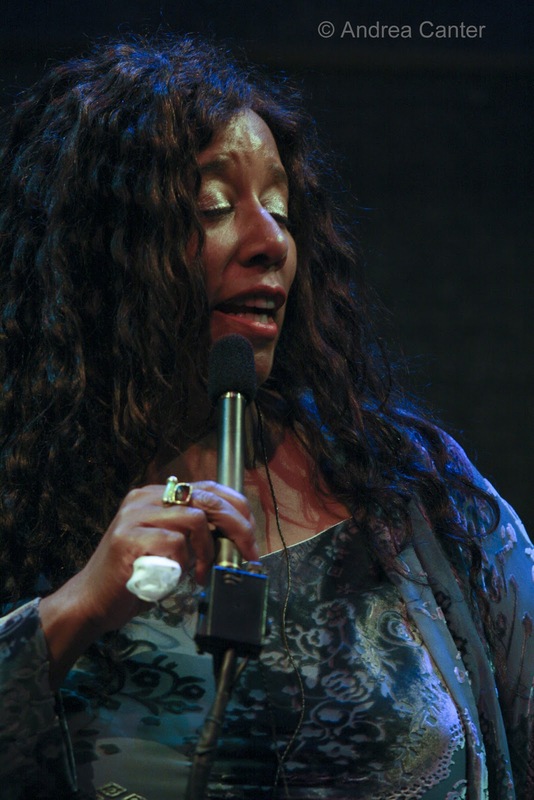 With merely two hands, ten fingers, and six strings, Tuck’s multi-part harmonies, wide arsenal of attack strategies, and elastic dexterity often conjure a trio or quartet accompaniment for Patti’s equally agile, elegantly down-home vocals. They return to the Dakota for just one night. Not a bad prelude to Valentine’s Day! Monday, February 11. 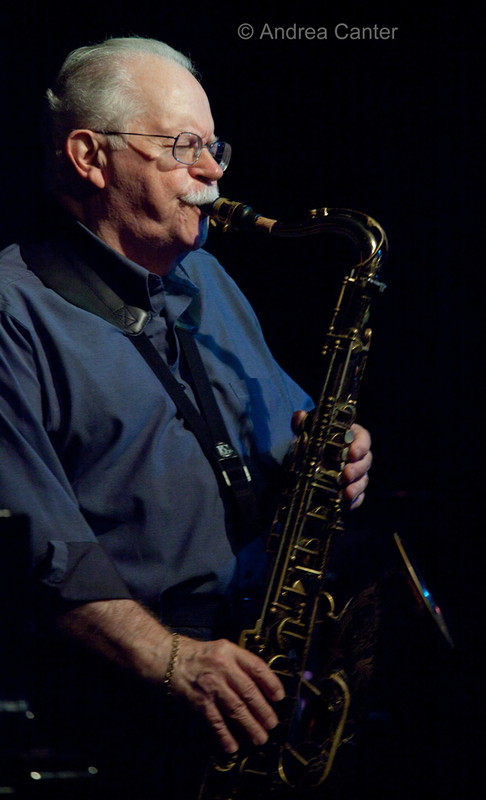 One of the top bone specialists in the region, Dave Graf lends his sliding talents to an eclectic array of ensembles, from the JazzMN Orchestra to Salsa del Soul, and of course Valve Meets Slide which he coleads with Brad Bellows. Tonight he shines in the spotlight at Jazz Central. Tuesday, February 12. He’s at the AQ just about monthly but never take Dave Karr for granted! He’s back with his quartet for some hard-hitting bebop, a few jokes, and plenty of soulful blowing. Around the corner at the Amsterdam Bar, celebrate Fat Tuesday with Jack Brass Band. There will be some Crescent City – inspired menu items but the main attraction is the musicianship and high energy of these brass specialists. Toss some beads and don your mask, it’s time for Mardi Gras with JBB. Wednesday, February 13. Back by popular demand! Jeremy Walker’s Boot Camp returns to the Artists Quarter. Now with Brandon Wozniak on saxes, Chris Bates on bass, and young Miguel Hurtado on drums, pianist Walker leads the ensemble through his spacious compositions and collaborative arrangements, one of the brightest musical partnerships in town. Wednesday-Thursday, February 13-14. 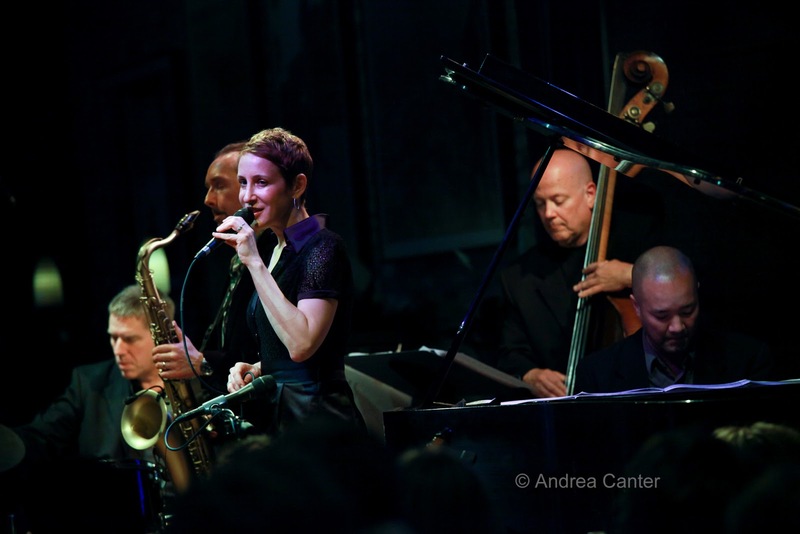 What better way to celebrate Valentine’s Day than with Britain’s top jazz singer, Stacey Kent, and her “North American” Band, featuring husband Jim Tomlinson on sax and the Twin Cities’ best, Gordy Johnson on bass and Phil Hey on drums? The American expat has garnered high praise for her savvy approach to a wide ranging repertoire, prompting the French Minister of Culture, Christine Albanel to describe her “as a painter of sentiment, spellbinding, mixing sophistication and sentiment, a luminous and unique talent.” The Thursday show has an optional romantic dinner or cocktail package to complement the music. Thursday, February 14. Is there a better way to spend Valentine’s Day than with superb songs and sublime accompaniment? 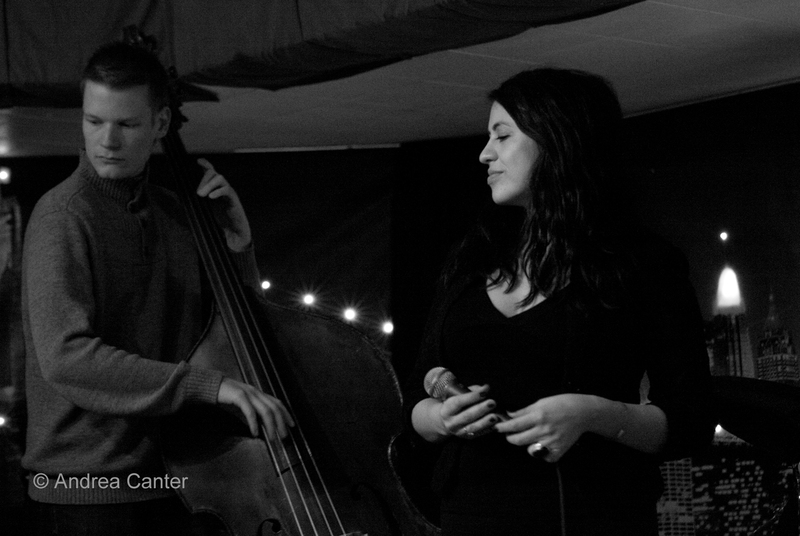 A second show has been added at The Lexington, where Maud Hixson and Arne Fogel reprise their collaboration for the Lex’s 2012 opening jazz night. Support provided by Rick Carlson on piano and Matt Peterson on bass. Better make a reservation while you can. 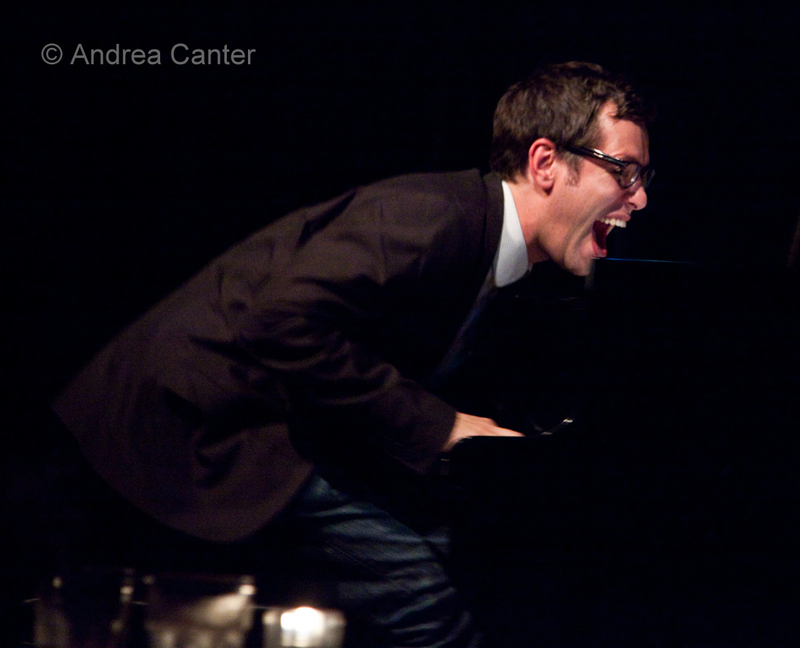 Less formal, more intimate, Jazz Central offers its own romance with vocalist Lila Ammons and pianist Phil Mattson. No dinner, no cocktail hour, just music up close and personal. And at the Artists Quarter, spend Valentine’s Day with a series of musical partners (“Music By Lovers”) --Billy Larson & Lisa Wenger; Phil & Tamara Jo Barnett; Joe and Roxy Cruz; Todd Olson & Chris Simonson. Tonight is the premiere performance of a unique collaboration at the Southern Theater, “Lot of Living to Do,” a ColliDe Theater production that brings together great jazz standards (sung by vocalists Katie Gearty and Jared Oxenborough) and live dance, telling the story of the struggles and hopes of three young women, set in the 1930s. 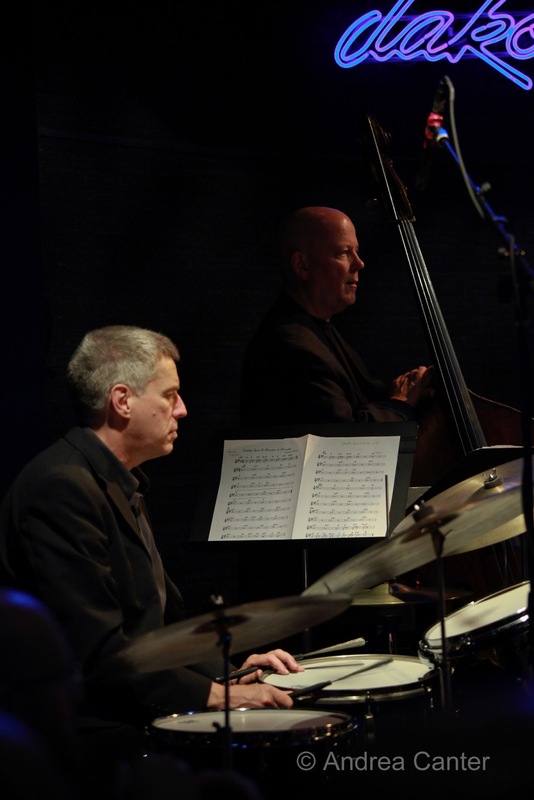 Musical partners include Dan Musselman, Graydon Peterson and Pete Hennig. The show runs through the weekend. Look for the CD of the music!